The girls had a wonderful day at Universal Studios again this year. It was very hot, but they got through it. 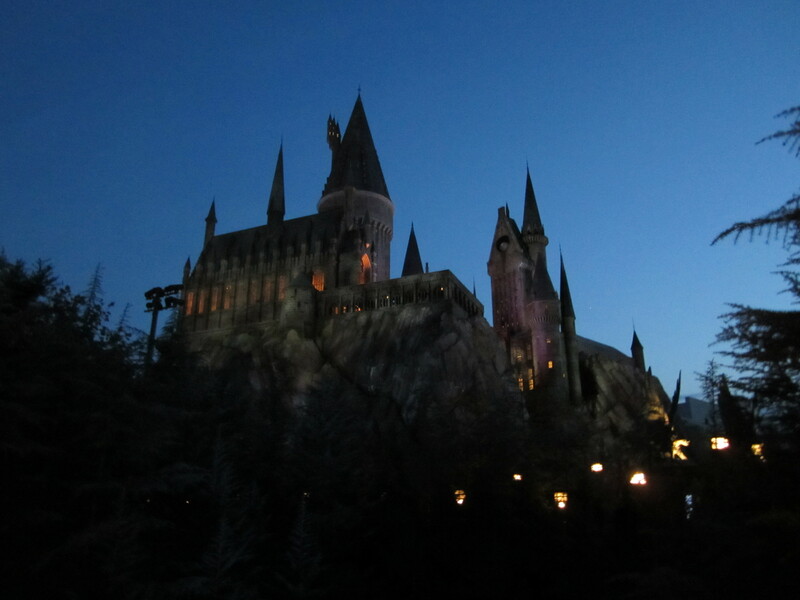 We rode the Harry Potter ride again and completely closed the park down.